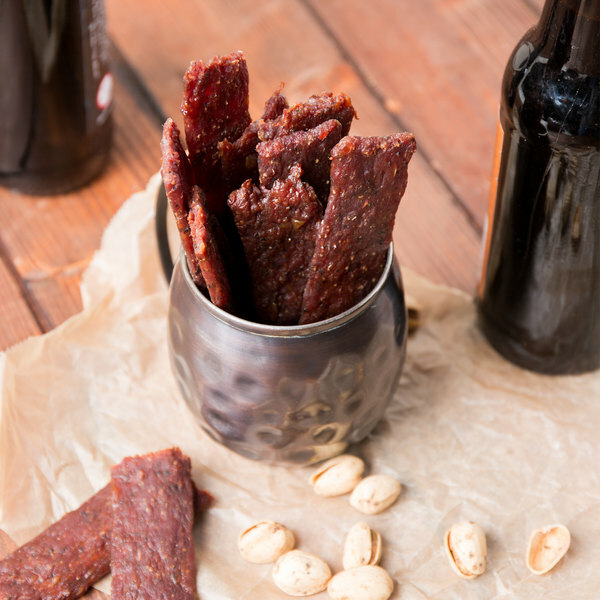 Serve up a savory snack with this Weaver's turkey jerky. 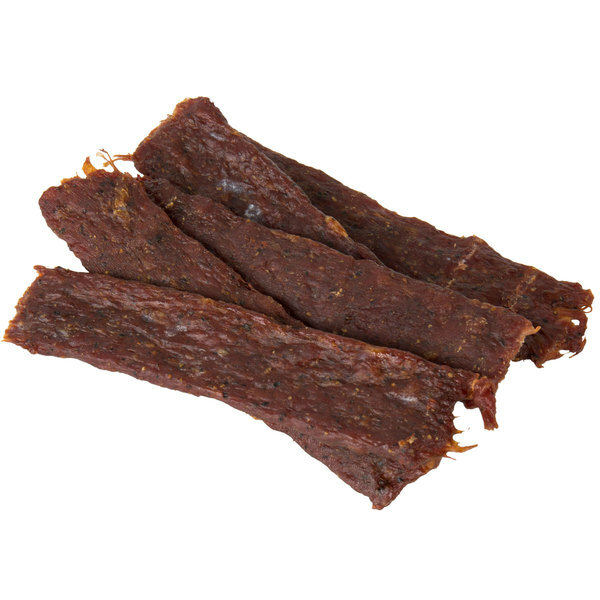 Featuring an original flavor, this jerky is made with fresh turkey, which is lower in fat than jerky made with other meats. Plus it contains a slightly smoky aroma and taste to accentuate the hearty and satisfying flavor of the meat. 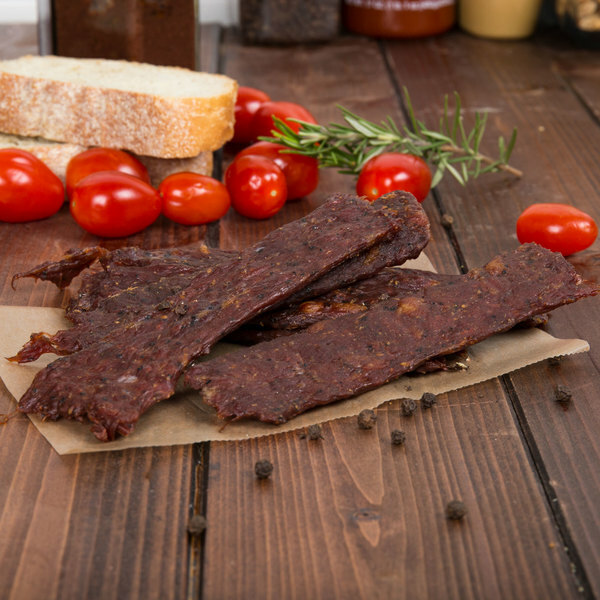 Eat this jerky plain or for a protein-packed snack try pairing it together with cubed cheddar cheese and grapes to create a fresh, healthy snack tray for customers to take with them to their next destination. Each package of turkey jerky comes in a vacuum-sealed bag to keep your turkey jerky fresh. Plus, the 1 Ib. bag ensures you always have enough on hand to satisfy customers demands. Keep your deli counter stocked and always ready to offer customers a tasty treat with this turkey jerky. With a rich history grounded in quality, community, and, most importantly, flavor, Weaver's has been passionately producing quality smoked meat products for over one hundred years. Based in the quaint town of Lebanon, Pennsylvania, Weaver's products ensure small-town excellence with time-honored tradition. From beef sticks to pepperoni sticks, and turkey jerky to Lebanon bologna, their selection of smoked meats offers something for everyone. The Weaver's pound pack of chopped turkey jerky is terrific. 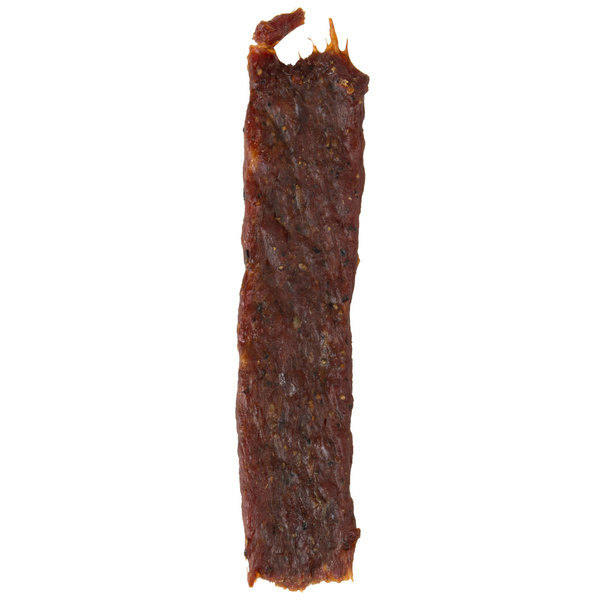 The seasoning is great and the jerky is super tender and flavorful. A great item to serve at our outdoor themed events and hunting parties.